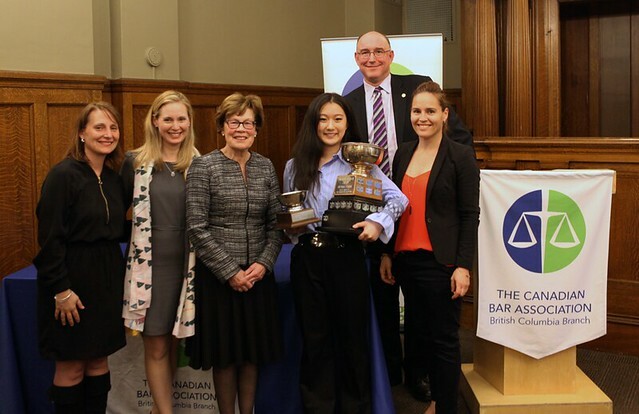 The 2019 Barry Sullivan Law Cup competition is taking place on March 14, 2019 in Vancouver. 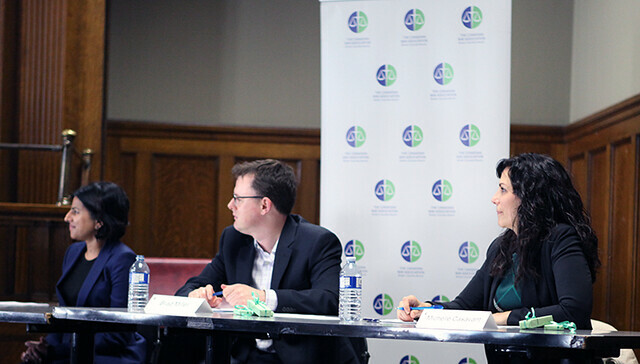 Should protesting ever be considered criminal? 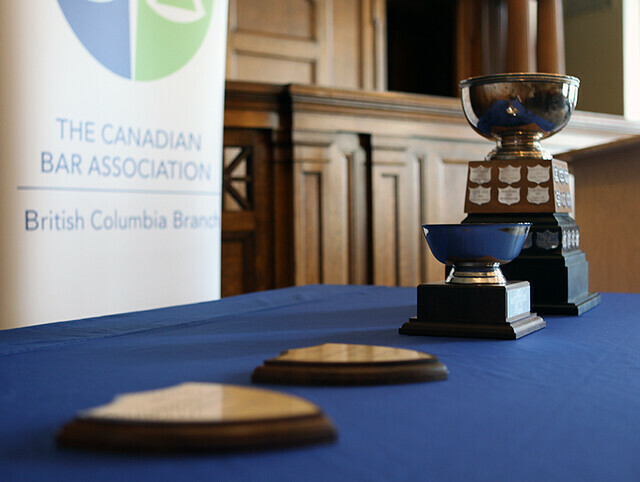 Good luck to all the participants from across BC! 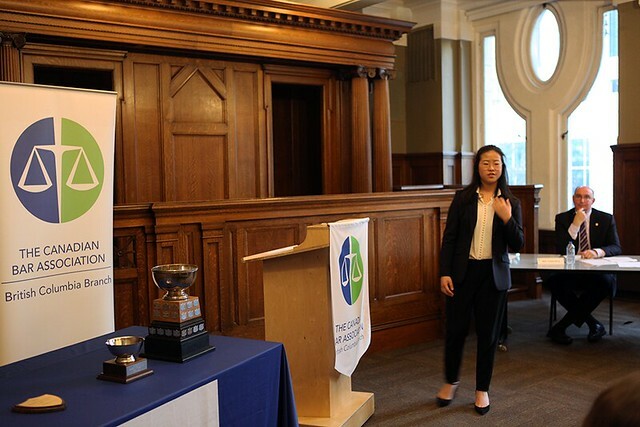 Congratulations to Vivian Zhang from West Point Grey Academy who won first place in 2018! 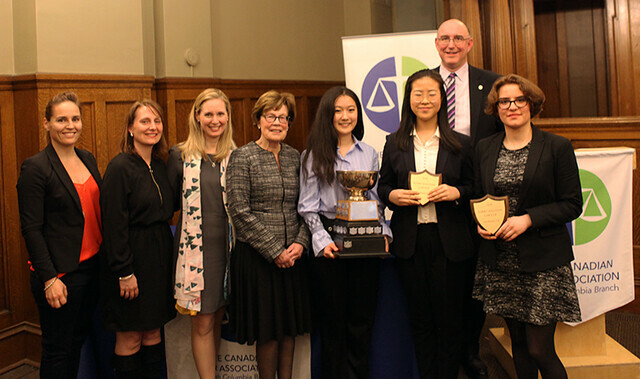 Congratulations to first runner up Catherine Cho from York House School and second runner up Elise LaFleur from Little Flower Academy. 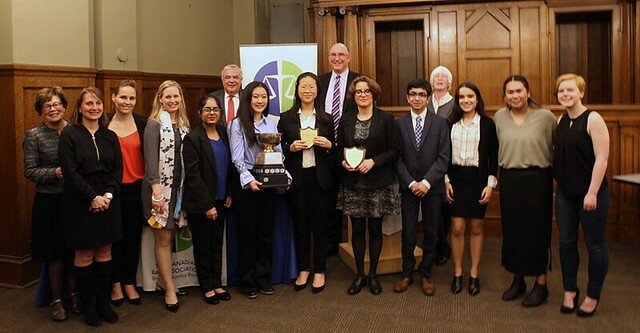 Well done to everyone who participated this year. 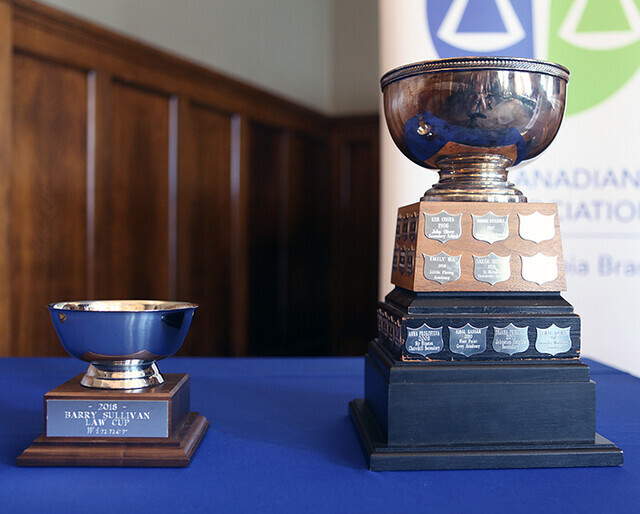 The Barry Sullivan Law Cup is a province-wide public speaking competition. 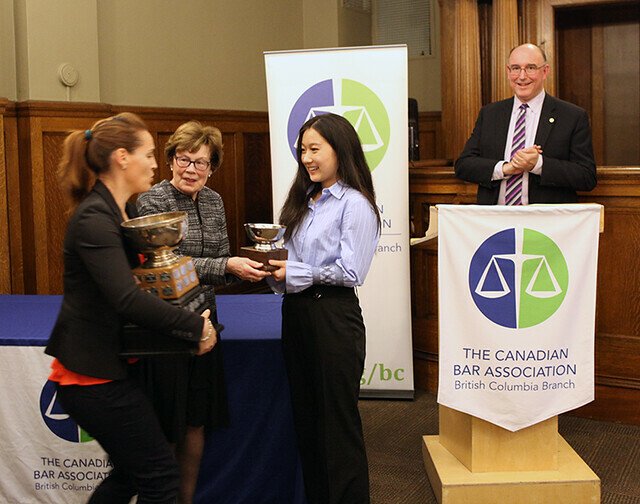 Students in Grades 10, 11 and 12 from all regions of B.C. 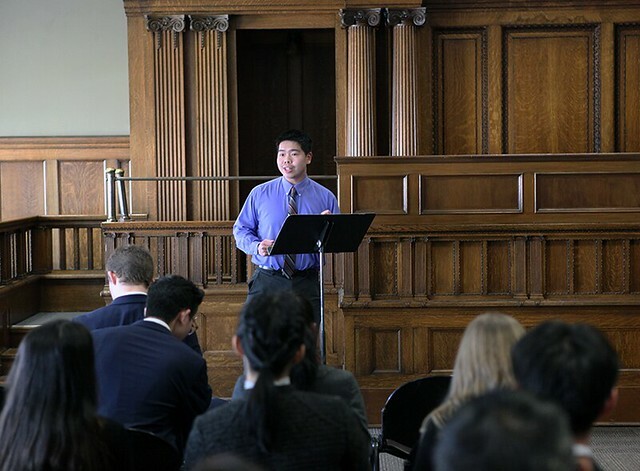 are encouraged to compete. 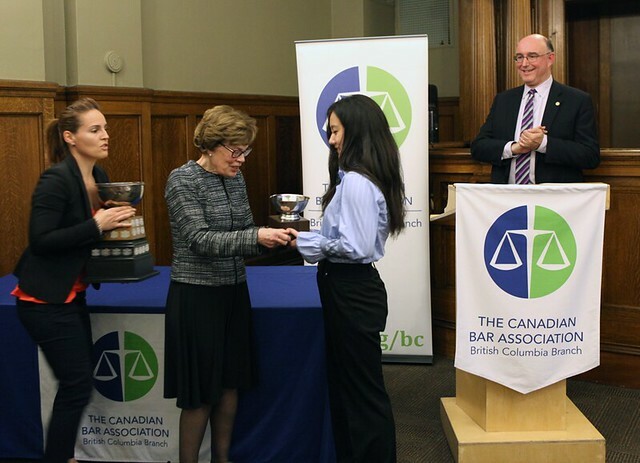 The Barry Sullivan Law Cup honours the memory of Barry Sullivan and his contributions to both the legal and educational professions. 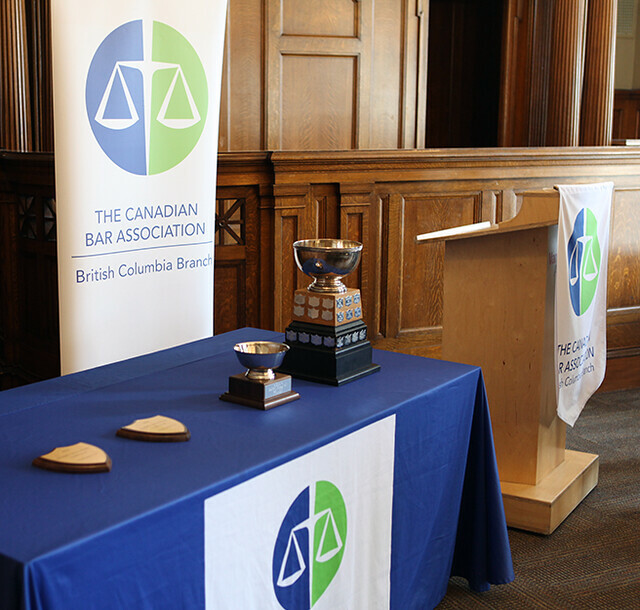 The competition is sponsored by the CBABC. 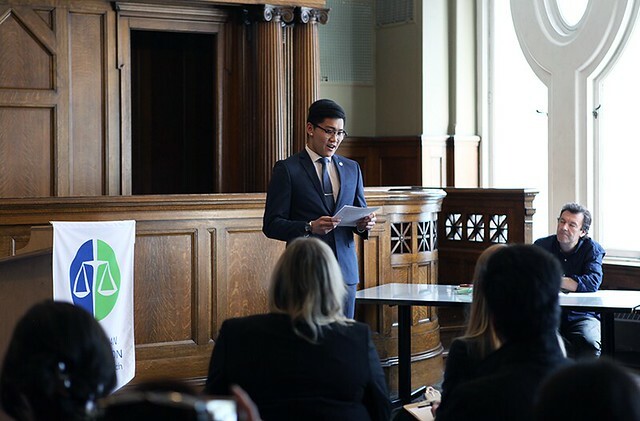 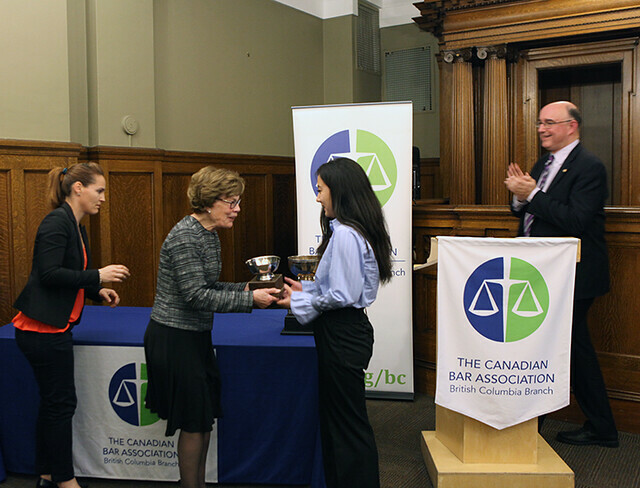 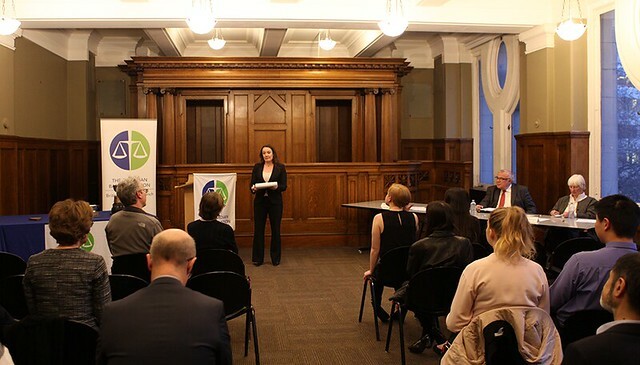 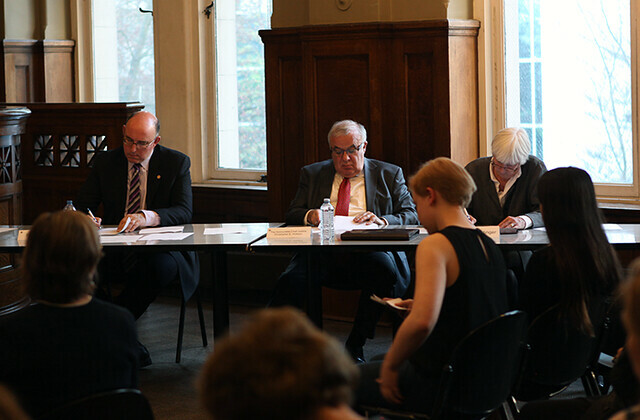 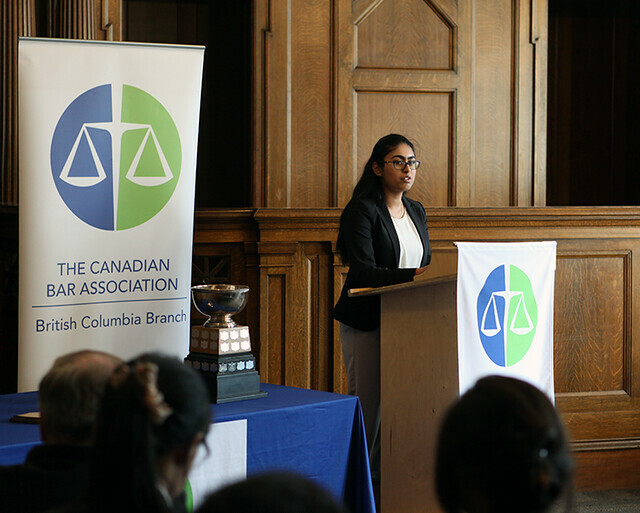 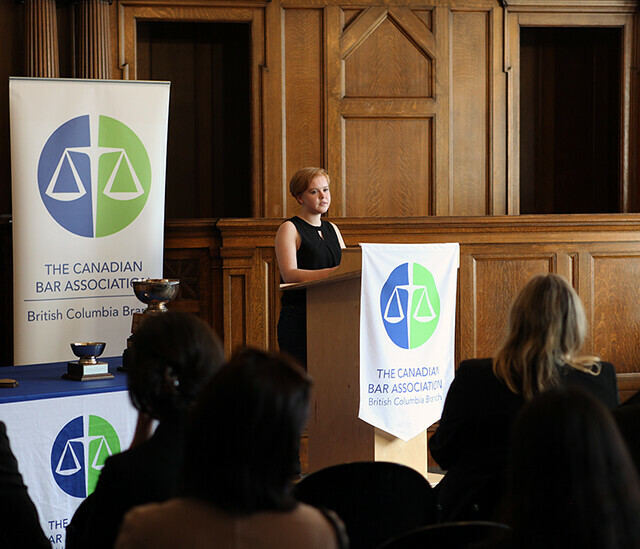 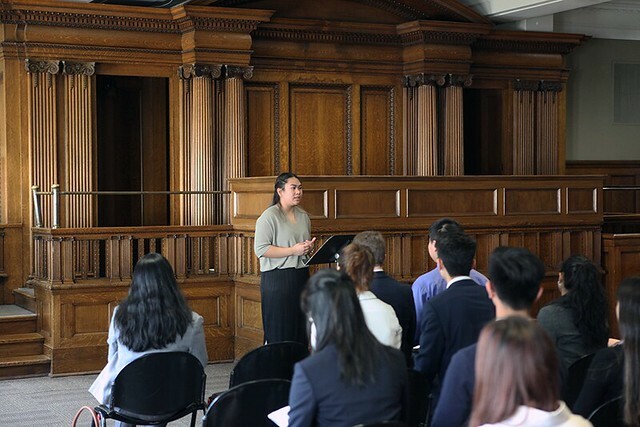 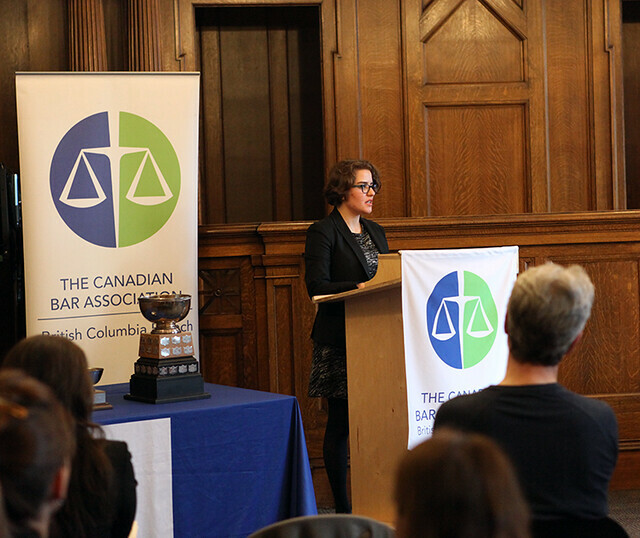 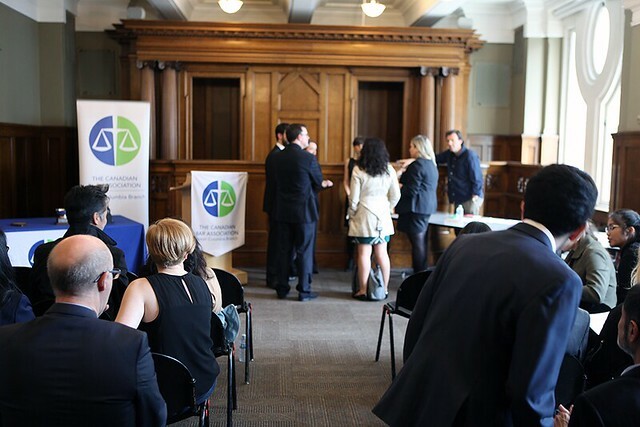 Finalists will be judged by a representative of the Supreme Court of British Columbia, a representative of the Provincial Court of British Columbia, and a representative from the University of British Columbia.